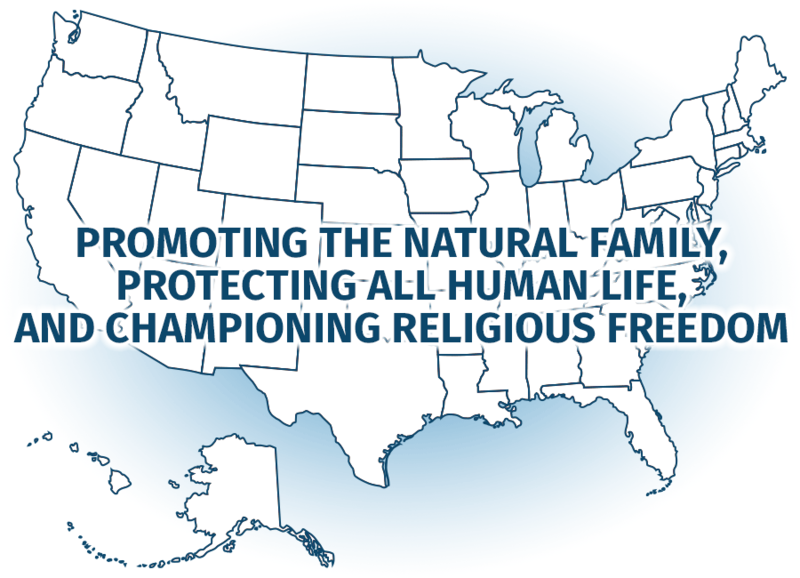 The Faith Family Freedom Fund is a political action committee established to protect American family values and promote an alternative to big government. The Fund is the Super PAC connected to Family Research Council Action (FRC Action) and works to advance pro-family issues and elect true conservative candidates that will fight for Values Voters. In our current political climate, too many organizations are pushing to keep pro-life, pro-family, and pro-religious freedom statesmen out of public office and to prevent needed policies from coming to fruition. The Faith Family Freedom Fund tirelessly works to counteract these efforts. The Faith Family Freedom Fund focuses its efforts on specific, strategic projects so that those who believe in protecting faith, family, and freedom are not silenced by Big Government. The Fund works to ensure that the pro-family ideals that made America are able to thrive in our great nation. Faith Family Freedom Fund is the Super PAC affiliated with FRC Action, a 501(c)(4) membership organization. FRC Action is the legislative affiliate of Family Research Council, a 501(c)(3) organization.